RCMP are requesting the public’s assistance in an investigation. An unnamed male cab driver was found unconscious this morning in a white S.U.V. City Cab in the vicinity of Stanton Territorial Hospital sometime between 3 a.m. and 4 a.m. on Monday, November 19th. City Cab GM, Shirley McGrath confirmed that the driver had just begun his shift at 3 a.m. McGrath says it seems very likely that he took a call early into his shift. She says it wasn’t long after the start of his shift that the incident would have taken place. The man was found and transported into the hospital. He was pronounced dead shortly after. RCMP was notified and are investigating the death as suspicious. Northwest Territories RCMP Major Crimes is investigating with the assistance of Yellowknife RCMP, Forensic Identification Services, Police Dog Services and the NEW Coroner Service. 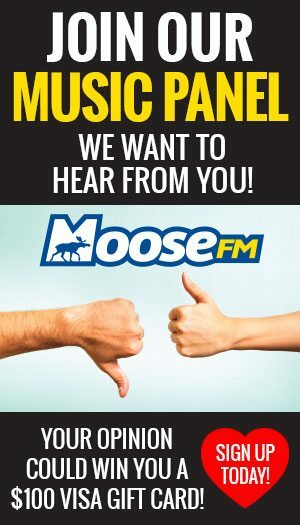 McGrath pointed out that RCMP has not contacted them in the investigation at the point of the interview, but they are willing to help if asked. In the meantime, McGrath says they are working on trying to contact the man’s closest family member. 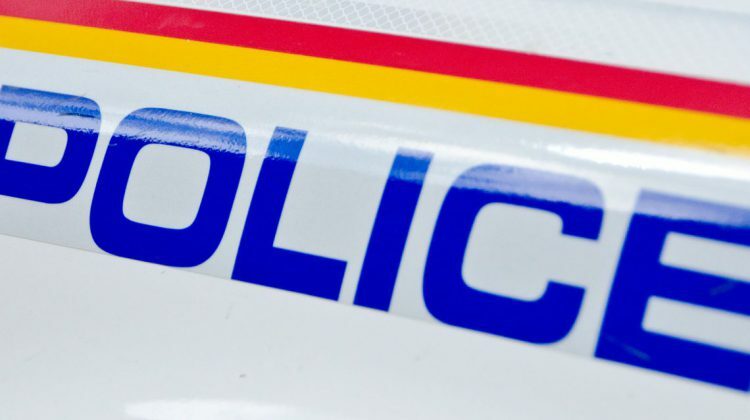 The RCMP are requesting for the public’s assistance if anything suspicious was observed early Monday morning in the areas of Wilkinson Crescent, Fraser Arms West or East or the Stanton Territorial Hospital emergency entrance. Anyone with information about this incident is asked to contact Yellowknife RCMP at 867-669-1111 or Crime Stoppers at 1-800-222-TIPS.